I firmly believe in a sensorial approach to life–this is simple but effective. When is the last time you really smelled or tasted something? When is the last time you actually stopped, with full attention, to take notice of the way something looked or felt? When you hear something, how often do you pause and listen before reacting? Aromatic plants are an exceptional way to connect with your senses. From watching a plant grow, feeling it and smelling its aromas, to collecting the plant material, to cooking with or infusing the botanical, to drinking a simple tea made out of its life-giving force: it’s a beautiful world if you are open to it. A.roma is the private practice of Amy Anthony, an aromatherapist and herbalist, who focuses your needs–and how custom care plans may address those needs. Amy may assist you on the physical, mental and spiritual levels through the power of plant medicine, specifically through the use of essential oils and hydrosols. 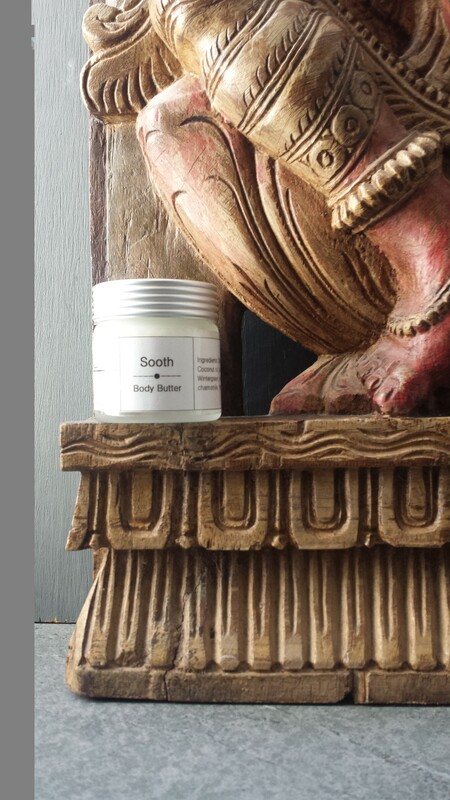 A body butter for arthritic toes. Using essential oils, hydrosols and other plant-based preparations to support your overall health and well-being may be a perfect complement to your daily life. Contact Amy if you would like: further information on how essential oils may help you, to say hello, or to schedule an in-person consultation in the NYC area.